down to a battery, which charges as the panel above soaks up the sun. which turn on the lights! A month ago, members of the Las Selvas farming community outside of El Paraíso met in their church to discuss the possibility of bringing electricity into their homes. 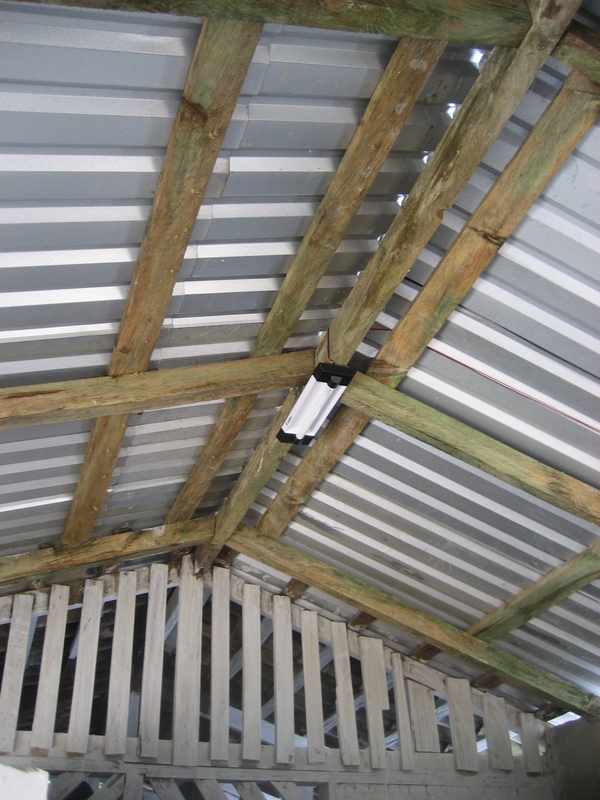 Traditionally they rely on “candiles” (gas/diesel-run lanterns) to light their homes after nightfall. But the fumes of fuel are unpleasant and unhealthy, and the supply is pricey and unpredictable. One man, Juan, suggested they look into solar panels. They know the sun to be strong and consistent – it allows them to cultivate their corn and coffee. 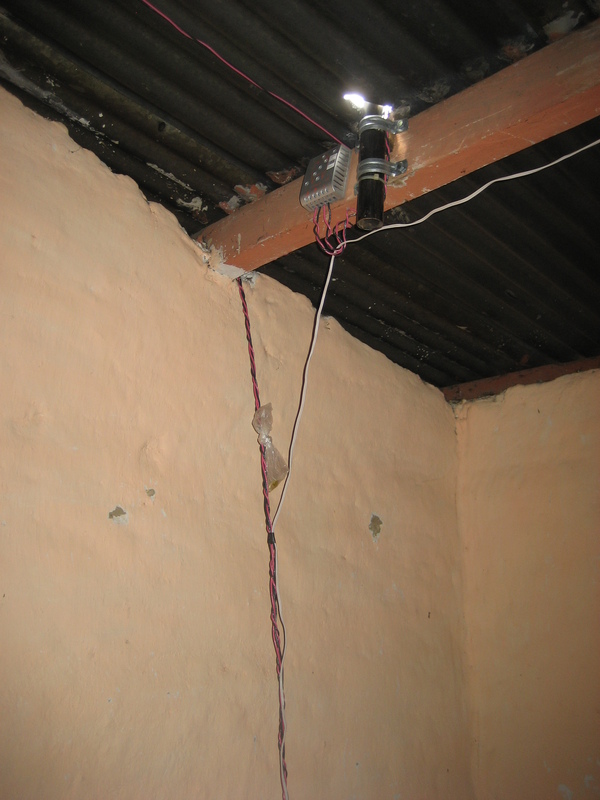 And Juan had been successfully powering a television in his home with a solar panel for years. Juan’s solar panel comes from a company called Si El Sol, which is working with Prisma to design power packages for Las Selvas residents. Prisma meets with and reviews the credit risk of Las Selvas clients, then gives the thumbs up to Si El Sol. Si El Sol installs solar panels, electrical cords, batteries, convertors, switches, and lights into homes, explains their uses and restrictions to clients, and offers a 30-year guarantee. 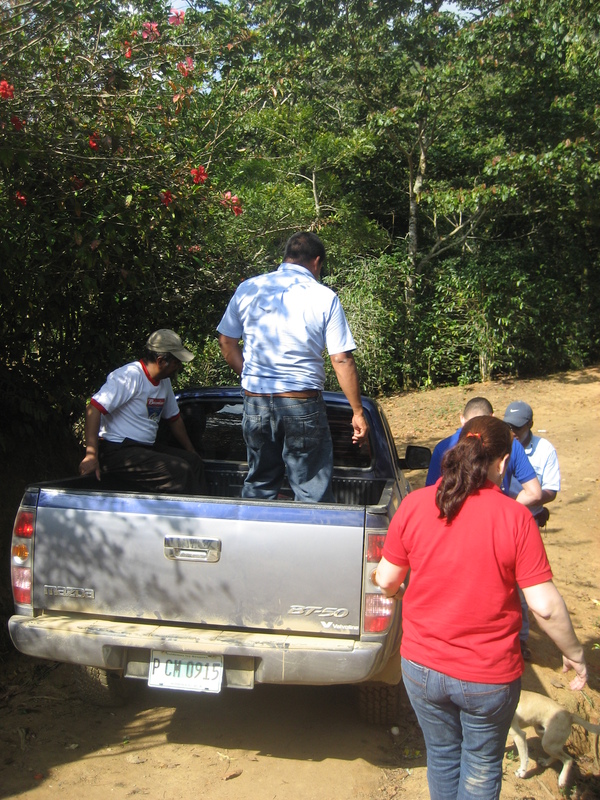 Clients use the equipment for two weeks and report any problems to Juan, who is their liason to Si El Sol. Then Prisma officers visit the homes of the borrowers to check out how and whether the solar panels and all their attachments are working. And they are! 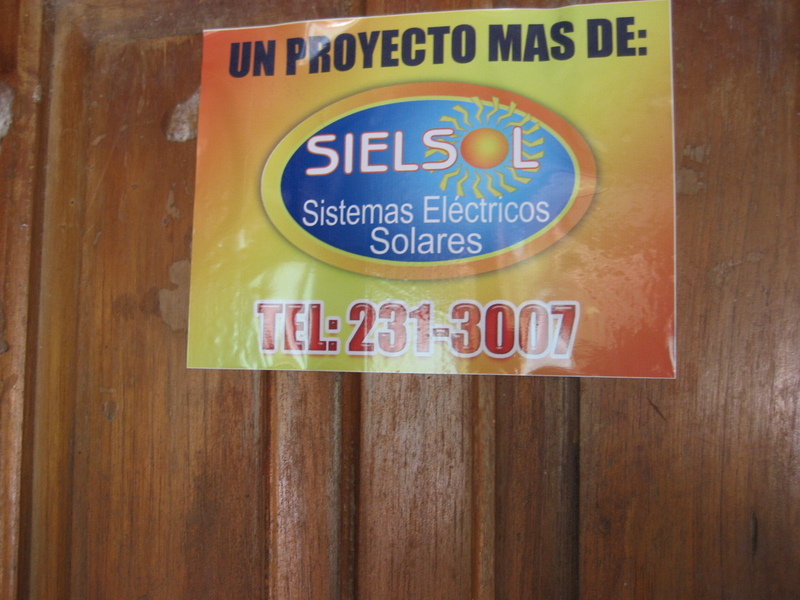 So Prisma pays Si El Sol for the “plantas solares”, and has the clients sign loan contracts. The clients will make their repayments on the loan to Prisma. Out of about 30 families represented at the initial meeting, only 8 decided to participate in the program. Theirs is a partially barter-run economy, so few families were comfortable with the idea of accumulating debt. And because they were investing in an unfamiliar product, the project appeared especially risky. After the first two weeks, though, only 1 out of 8 families had problems with their equipment. Theirs was a case of a malfunctioning light bulb, which Si El Sol will replace this week. The real gamble now is on the lender’s end, but Prisma is confident that the clients will repay promptly. 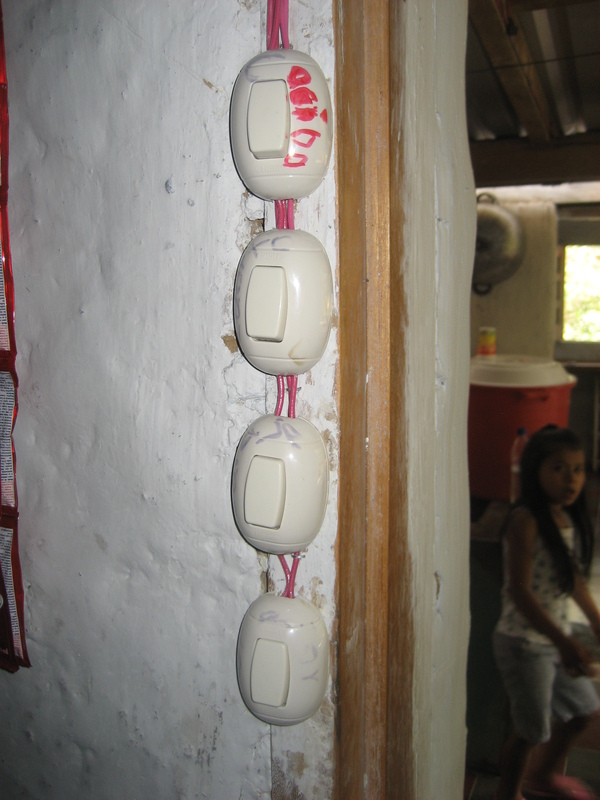 Meeting with the 8 families yesterday, they were very proud to show us the light switches in their well-lit bedrooms, to demonstrate how they plug their cell phone chargers into the battery, and to sing along with us to a song playing on the sun-powered radio. Quick! 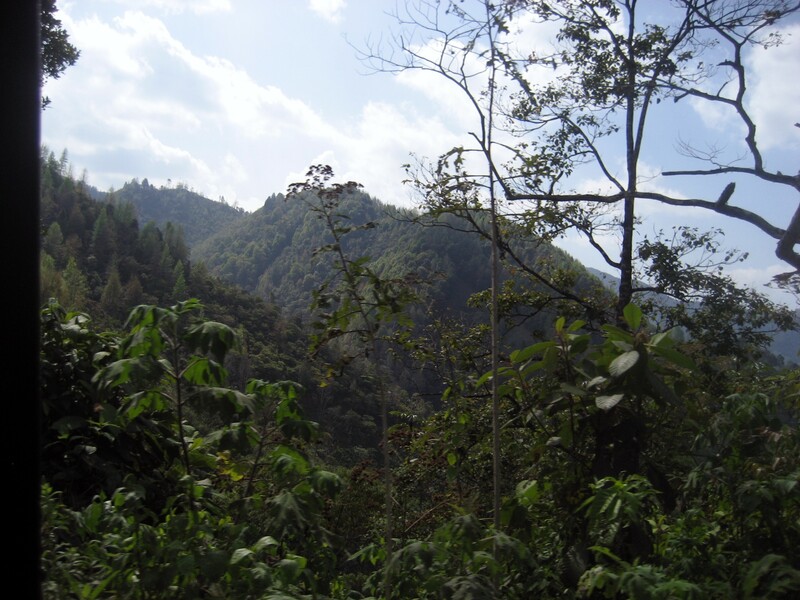 Check out the Prisma Honduras loans currently fundraising on Kiva to support this project – these loans are going to go fast! Entry filed under: All. 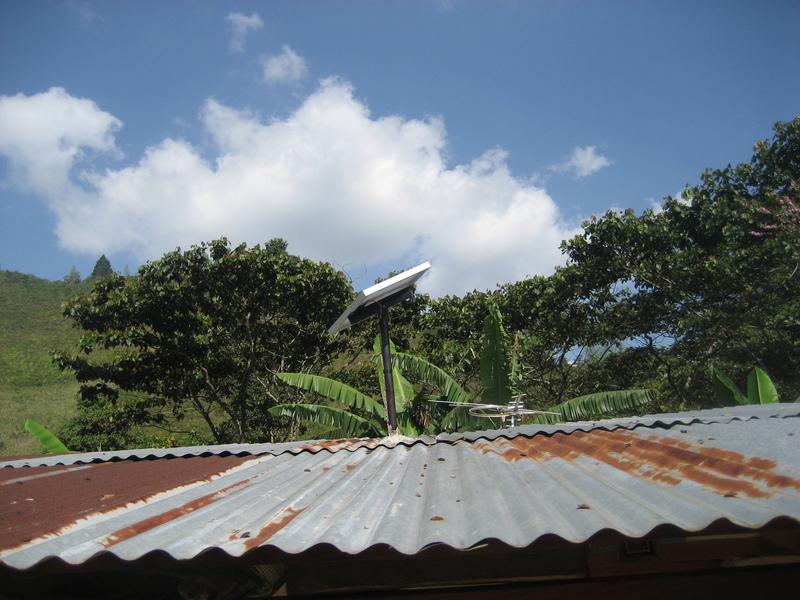 Tags: blogsherpa, Honduras, Prisma Honduras, Si El Sol, solar panels, Tegucigalpa. 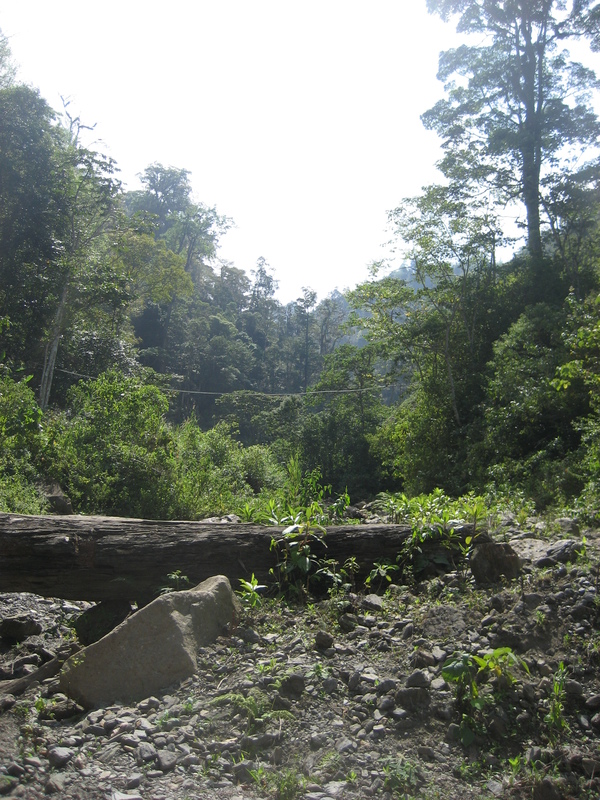 Living atop a Goldmine without a Shovel: Property Rights and Development in Cambodia	Why do we need Microfinance Institutions (MFIs) and Interest rates? @ Jeff, Ravi – the fact that they’re called “inversores” in Spanish would probably indicate an inverter and not a converter –> and the wattage is what’s coming in from the solar panel itself, I suppose? thank you for the correction! about the light switch, I wondered the same …. @ Jan, we had a bit of a delay, and Tuesday and Wednesday of this week are working on getting the loans posted – thanks for being interested! @ Jefe and Priya: Si El Sol offered four different packages – the 30Watt solar panel for 8,200L ($435); 40W for 13,000L; 75W for 17,200L; 100W for 20,000L. Clients were approved for the different packages depending on their income/ability to pay. On average, the amount they repay monthly (including interest) represents 20% of their total monthly income. 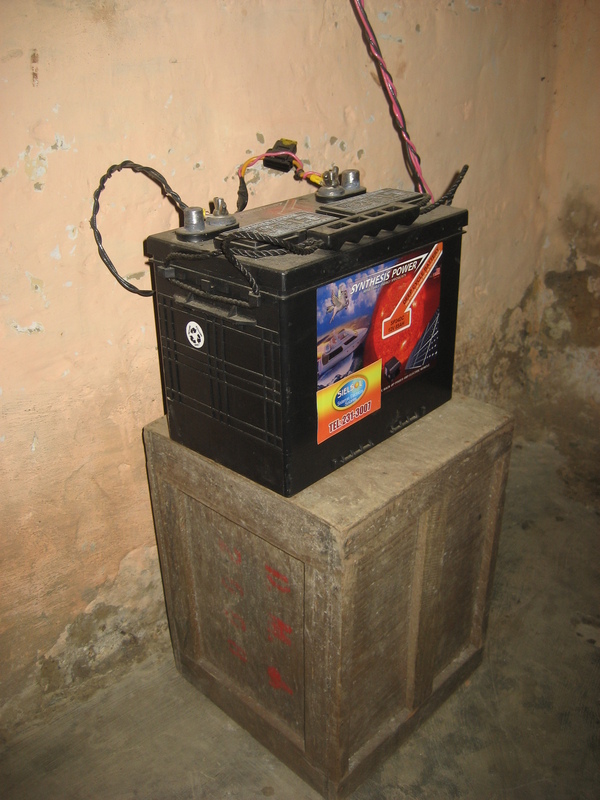 This is a blog about microfinance, not a course on electricity but the wattage is a measure of how much power the panel can produce or an appliance will consume (e.g. how many light bulbs it can run). An analogy is a pipe supplying water: electrical voltage is like water pressure; electrical wattage is like the volume of water coming out the pipe (how many families it can supply). Kati, what an interesting post! How much did this cost the 8 families that decided to participate? Good on ya, Kati – nice piece! How do the costs of these systems compare with avg family incomes? Are they pretty affordable? Kati Mayfield @ Prisma Honduras! – an illuminating blog. 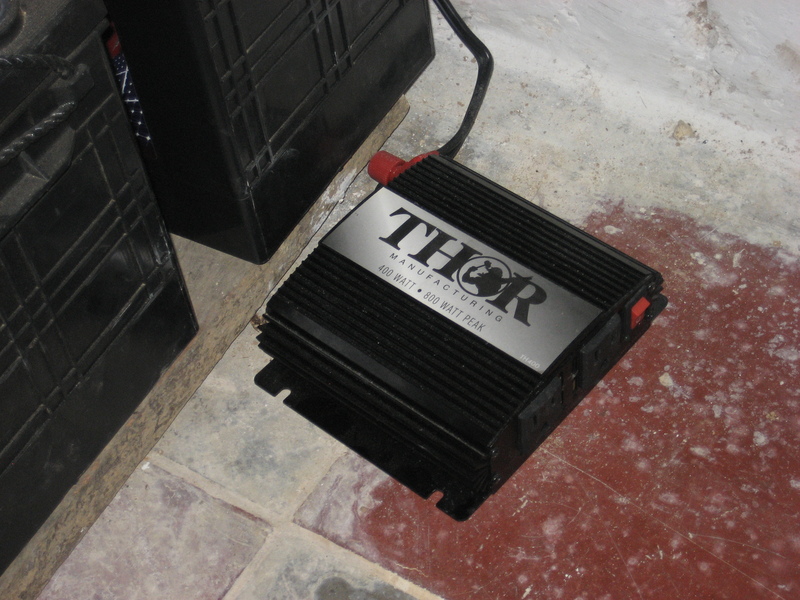 Thanks Jeff – it is an inverter (One can look up Thor TH400 in popular shopping sites). I didn’t see your name on this blog but whoever you are, thanks for an Interesting report. The converter is more accurately called an inverter, I think, and it’s for higher voltage appliances, not higher wattage. Are those lipstick kisses on the light switch?